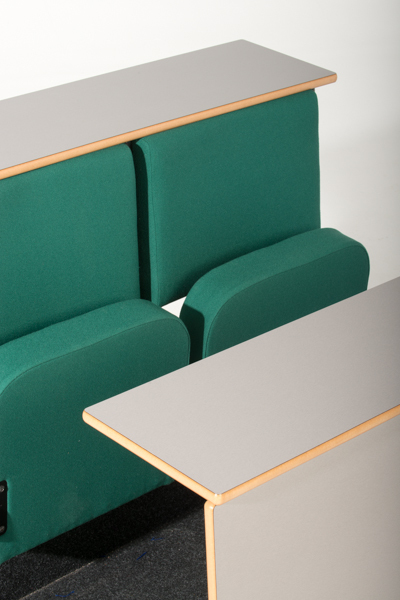 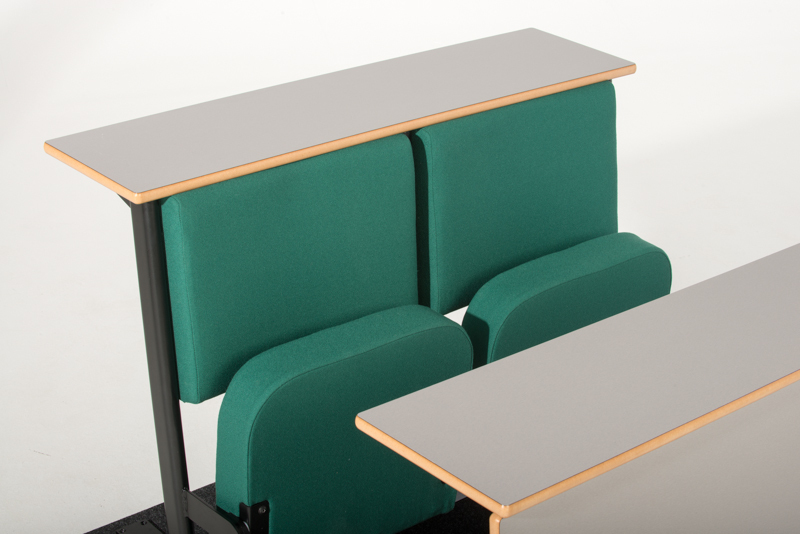 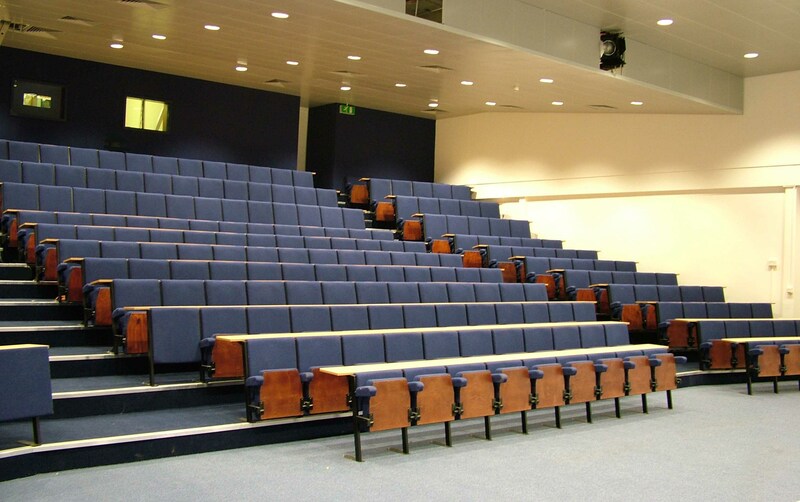 The Diploma range offers two styles of chair specifically designed for use in lecture theatres within universities and other educational establishments. 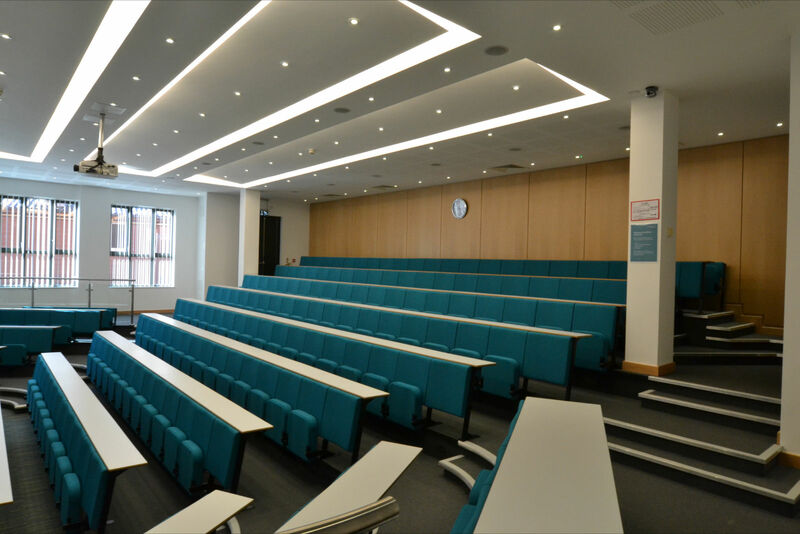 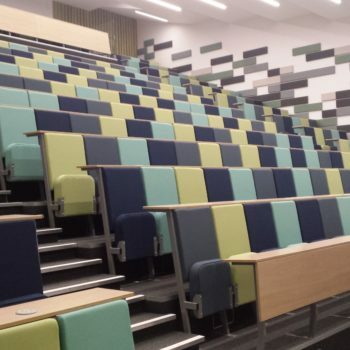 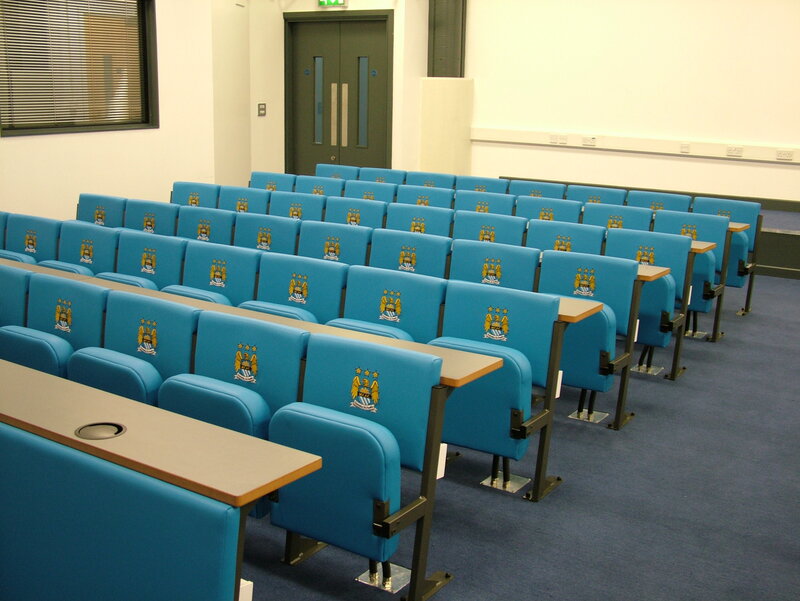 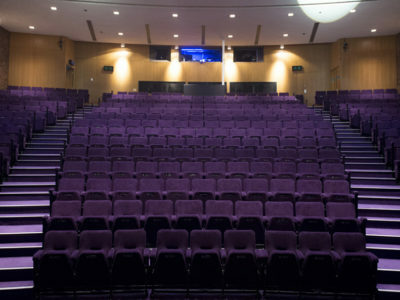 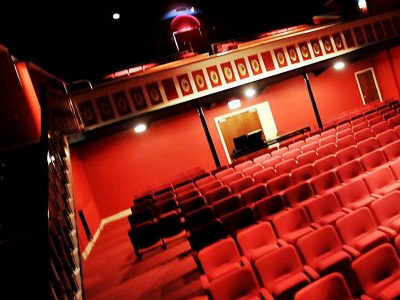 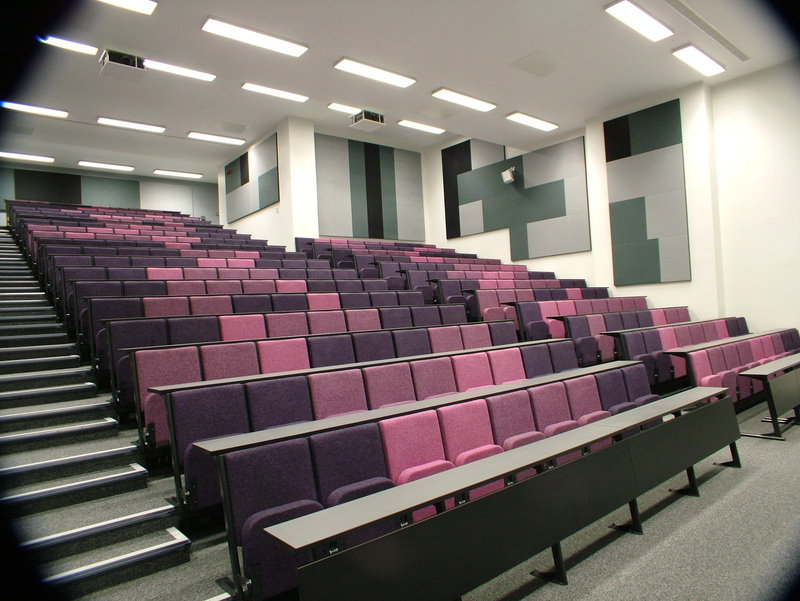 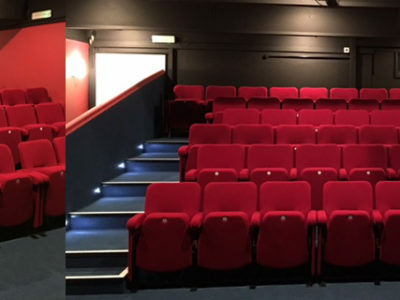 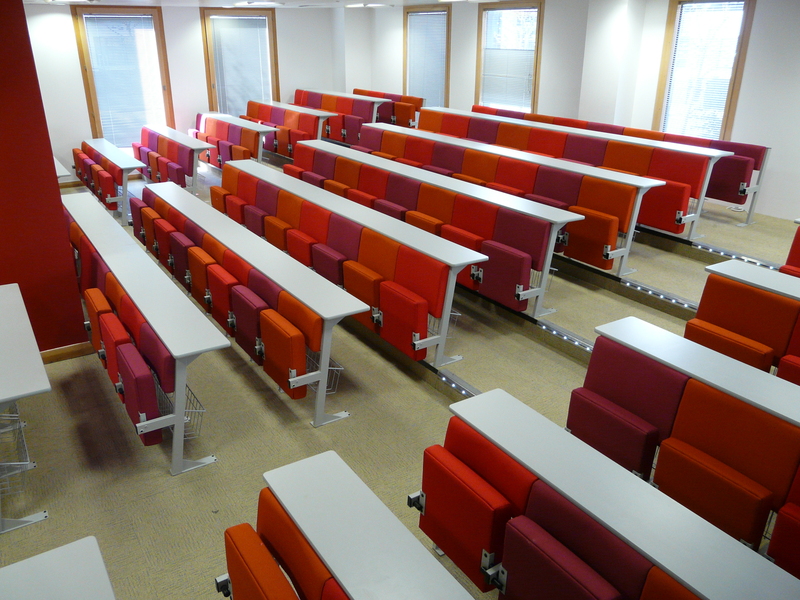 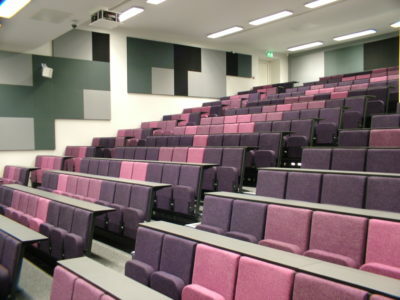 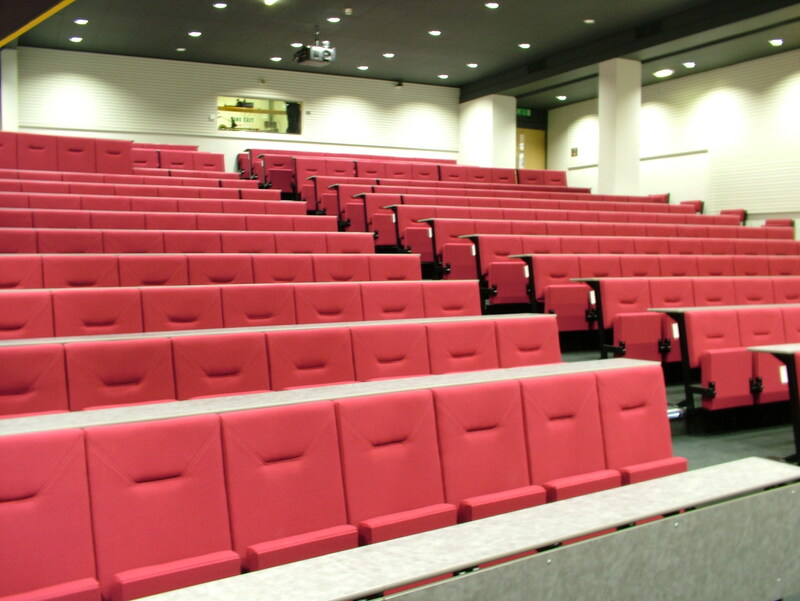 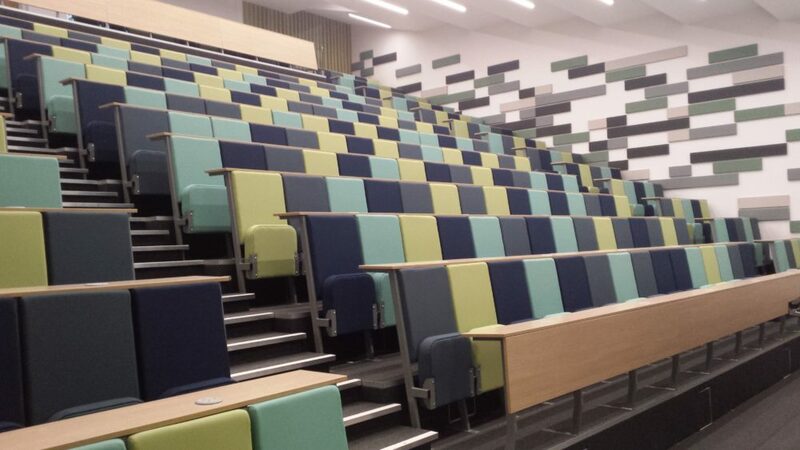 The seats are ideal for lecture theatres which need to accommodate a large number of students or where space is at a premium. Diploma range seats are available fully upholstered or with polished wood seat and back outers. 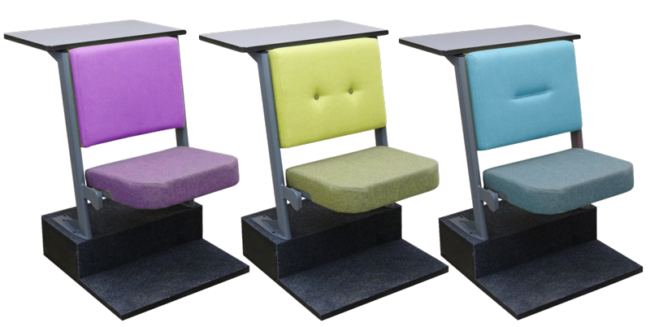 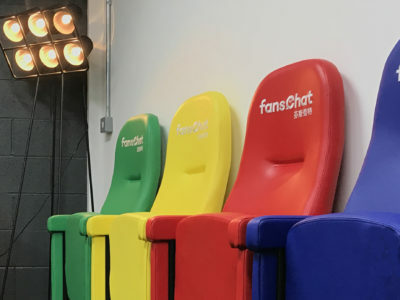 With a wide range of fabrics and colours to choose from, a classic look can be achieved with all seats upholstered in a single colour, or choose to create a modern feel and a striking look with multi-coloured seats. 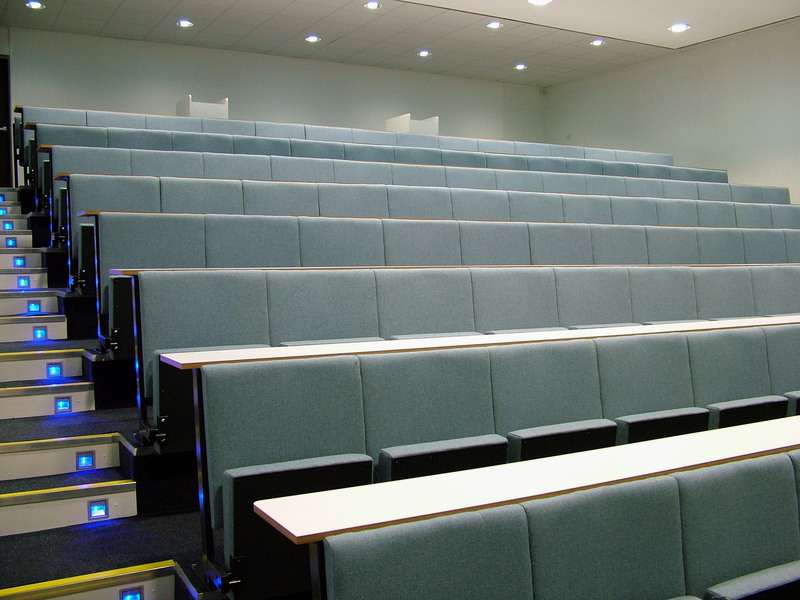 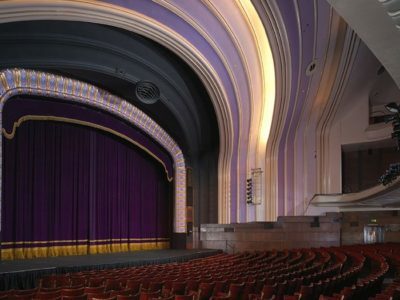 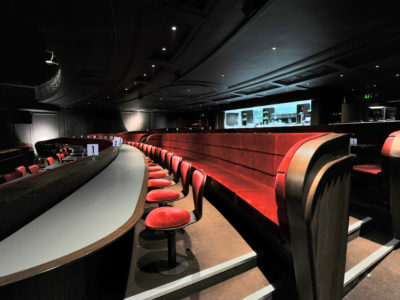 Both models incorporate a fixed writing ledge which offers ample space for papers, tablets or laptops and can be supplied in straight or curved rows, in line with the layout of the seating in the venue. 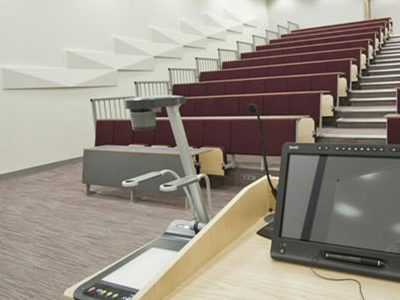 Writing ledges are available in a range of colours and finishes including beech, oak or coloured laminate. 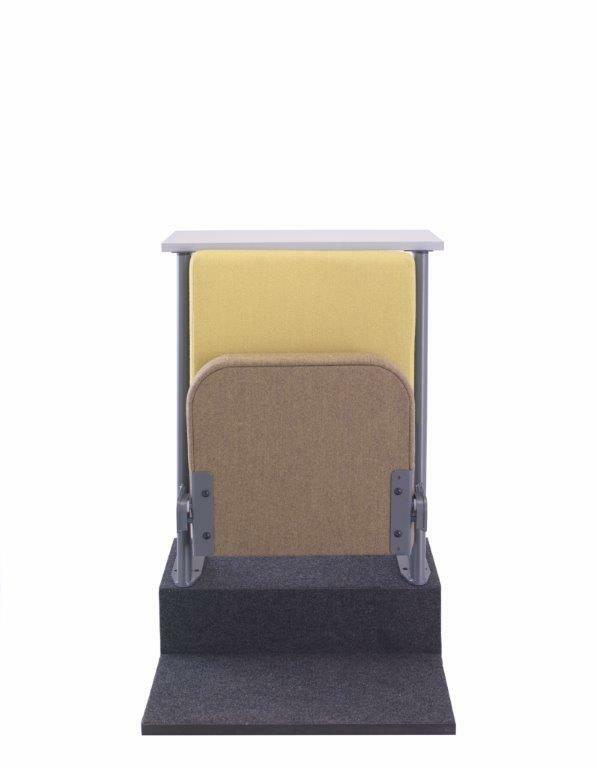 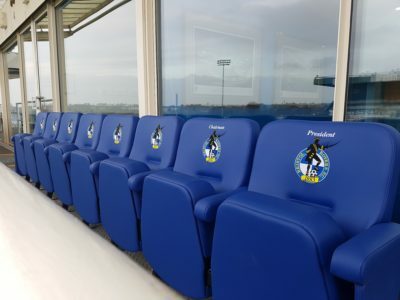 Modesty panels can be fitted to front row desks where required and removable banks of seating can be installed to create space for wheelchairs when needed. 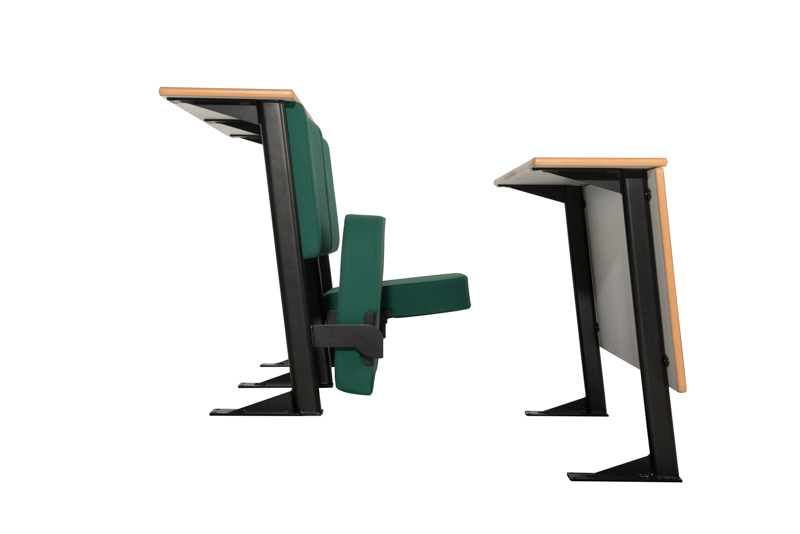 Diploma: The standard Diploma is a classic style lecture theatre chair with integral writing tablet. 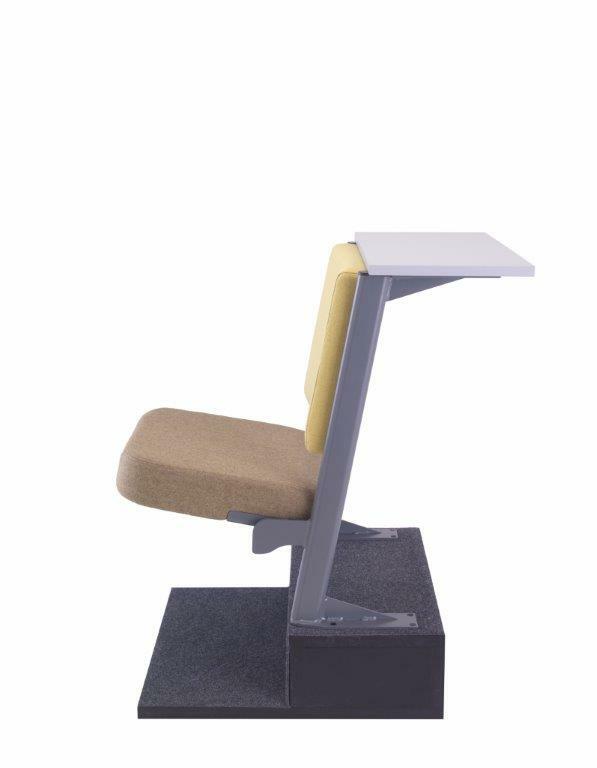 Diploma Plus: The premium model in the range features enhanced back support and a deeper seat for improved comfort. 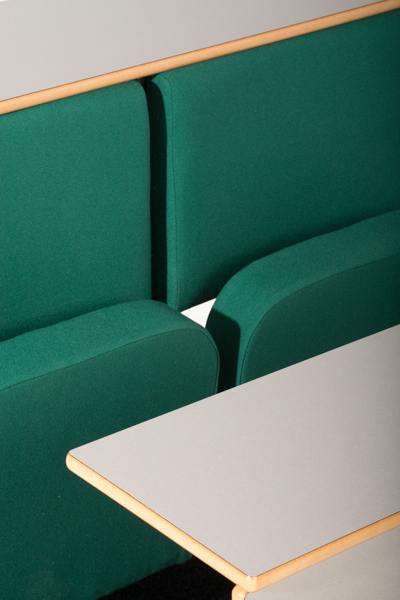 A range of design detailing options within the seat back also offers improved aesthetics. 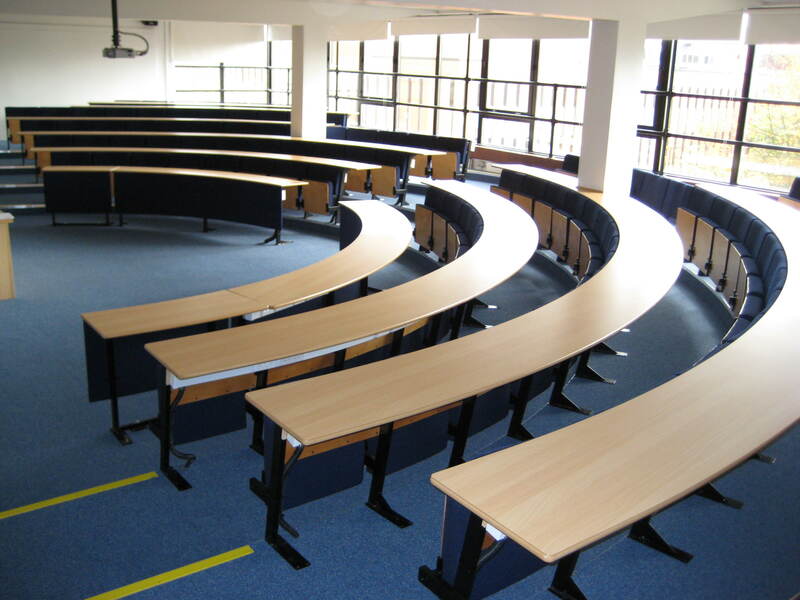 Tiered Flooring: If required as part of your seating project, Evertaut also specialise in the design, supply and installation of fixed, tiered flooring to support the seating and provide the best lines of sight for students. 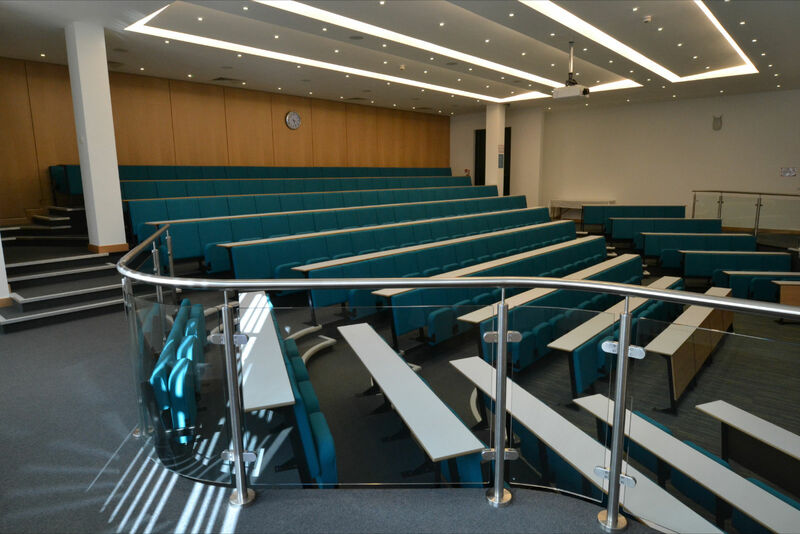 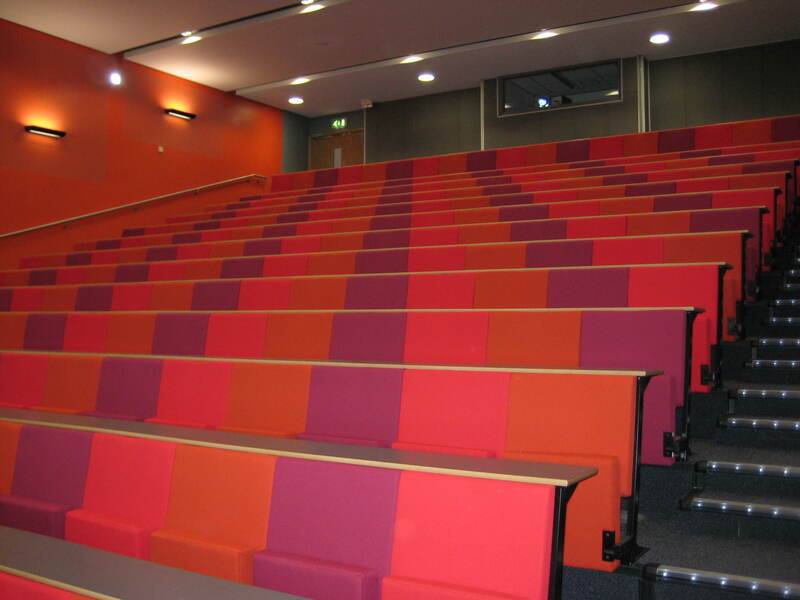 All our tiered flooring is bespoke made to fit each individual lecture space and is designed to accommodate all required underfloor services. 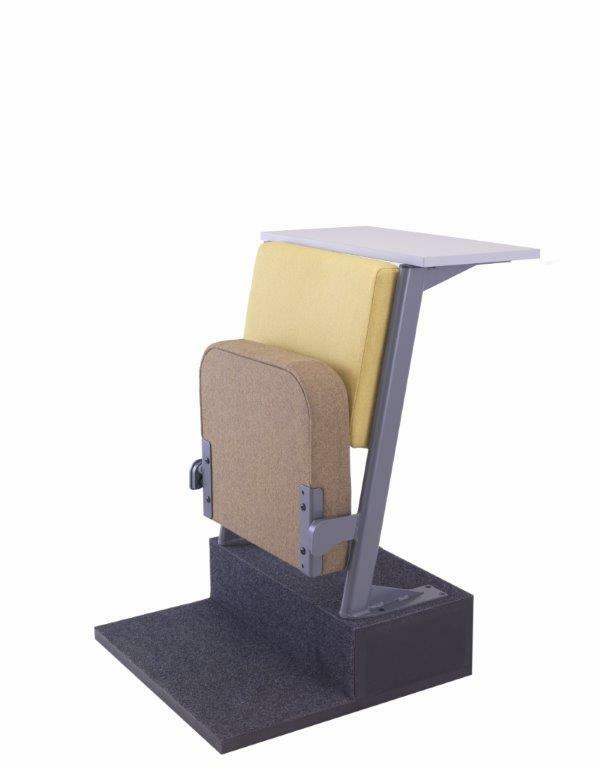 Please click here for further information.